Two fresh white adult rhino carcasses with horns removed were discovered this morning, 28 February 2012 at Napi Boulders Loop, in the Pretoriuskop Ranger Section of the Kruger National Park (KNP). Tourists from one of the private open safari vehicles noticed the two carcasses and immediately alerted Rangers and members of the South African Police Services who rushed to the scene. The poachers are still at large but investigations are currently underway. 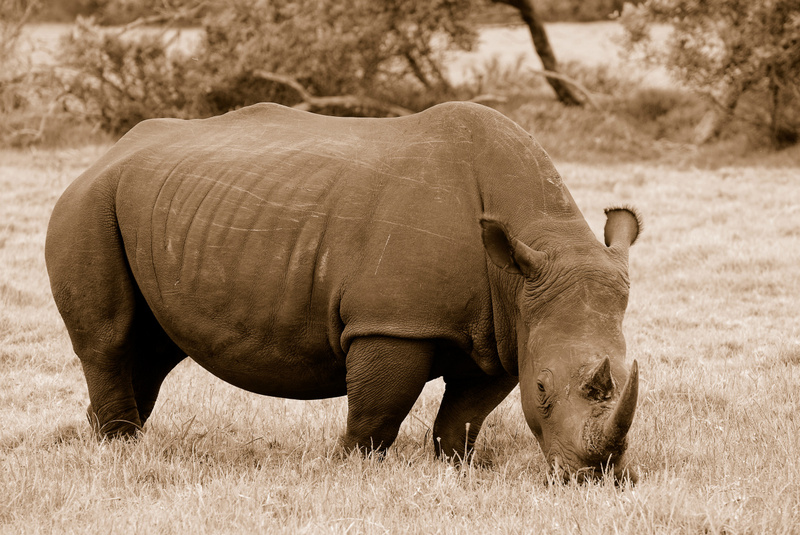 "It is indeed a sad story for us to continue to report about dead rhino in the Park and we seriously appeal to the communities to begin to assist with information on the suspected poachers by reporting them to the authorities." said KNP HOD of Communication and Public Relations, Mr William Mabasa.